Fairy Tail 257 see’s the appearance of Igneel as he appears from inside Natsu, it seems that he’s always been inside Natsu. While Erza battles Kyouka, we see that Wendy, Natsu and Gajeel, along with Sting and Rogue all feel a strange sensation where they don’t know what’s happening. Acnologia also appears with Mard Geer noticing that he’s after END. Fairy Tail 257 begins as Erza and Kyouka go at it, seriously fighting each other with their gained powers. 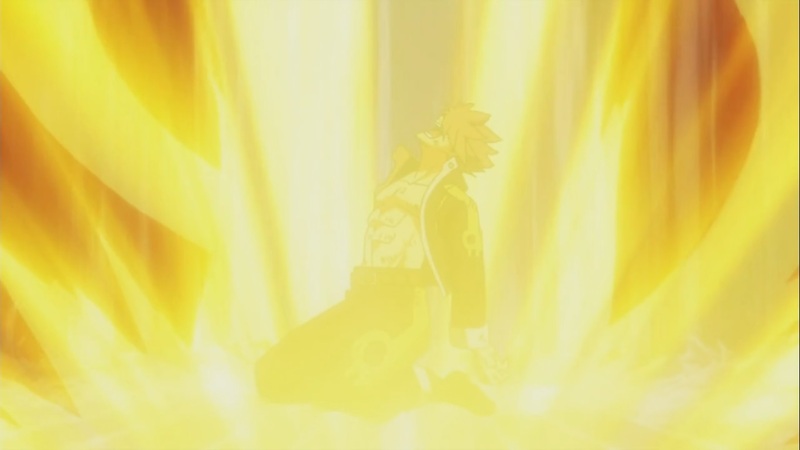 All while Elfman and others battle against a large number of Lamy’s. Out of nowhere ,they can hear a voice from somewhere, furthermore we see Wendy and Doranbolt also hear this voice. However, she collapses with a pulsing sound. Natsu and Gajeel talk about what they should do about Laxus, while Juvia wonders how Gray currently is. 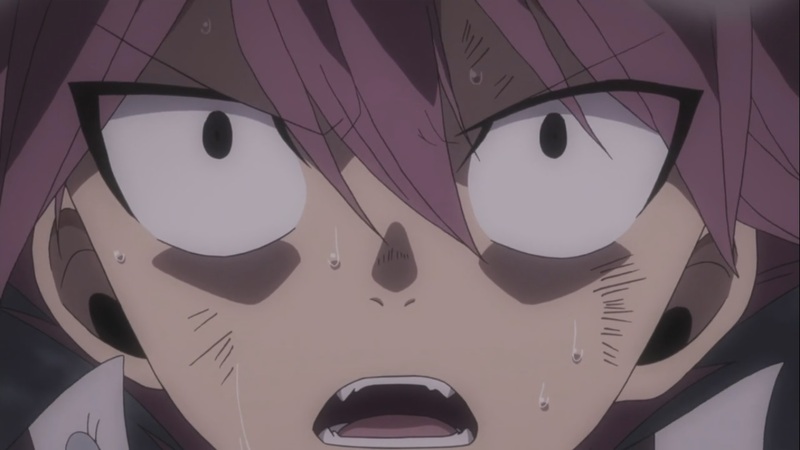 Natsu turns away for a second when he hears a sound from very far away. He knows this sound, asking Gajeel if he can hear it, he also notices and recognizes it. The ground shakes as a force from very far away rushes through the sky, everyone notices. It fly’s at the speed of sound, through clouds and the air that holds it back. It’s revealed that Acnologia is quickly approaching them. Igneel notices this as he also gets up from his slumber to get back into action. It seems that the time has come, Acnologia begins his attack by attacking the land everyone is on randomly. Everyone is scared after remembering what happened on Tenrou Island. Natsu and Gajeel begin pulsing like Wendy, as they don’t know whats going on. Sting and Rogue also begin pulsing, Mard Geer doesn’t know whats going to happen now. Acnologia arrives, it begins it’s attacks as no one is able to do a thing. Mard Geer notices that Acnologia is actually after END. 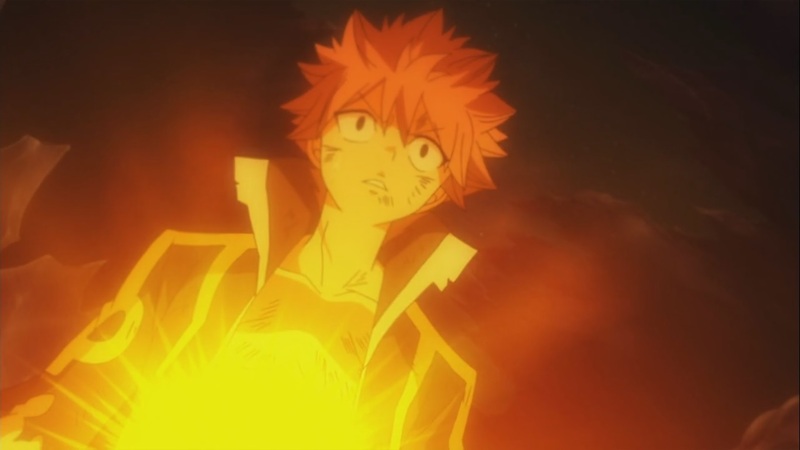 Natsu hears Igneel’s voice telling him that he will take care of Acnologia, while he takes care of END. 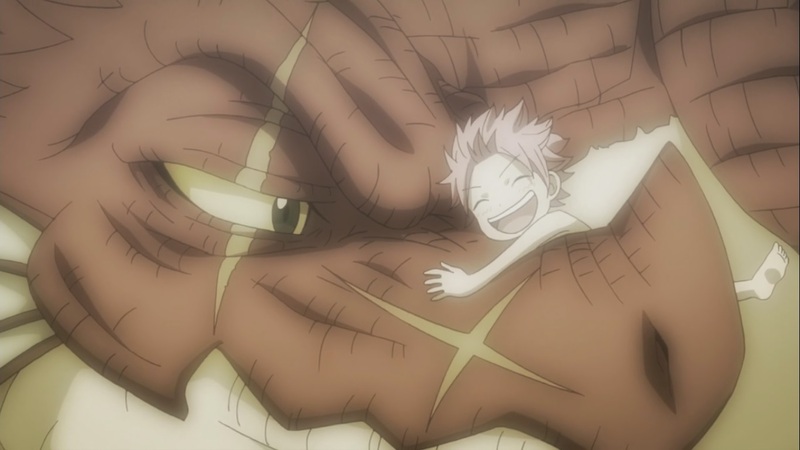 While this happens, we see Natsu remembering the moments of his past when Igneel went missing. 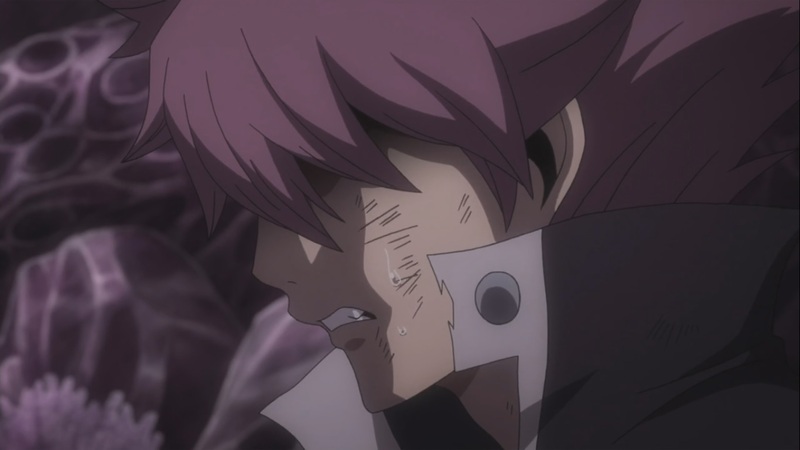 Igneel appears in front of Natsu, he begins to cry after seeing his father after such a long period of time. 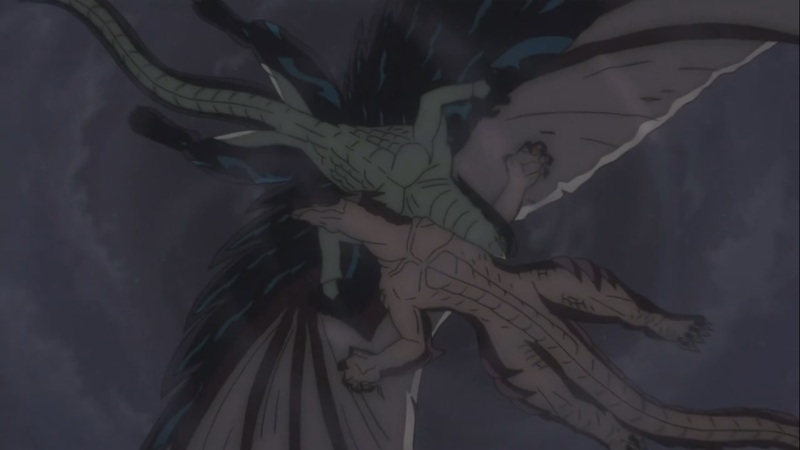 On top of which we then see Igneel and Acnologia clash as he tells him to live for his sake. The battle begins now as Acnologia vs Igneel begins. 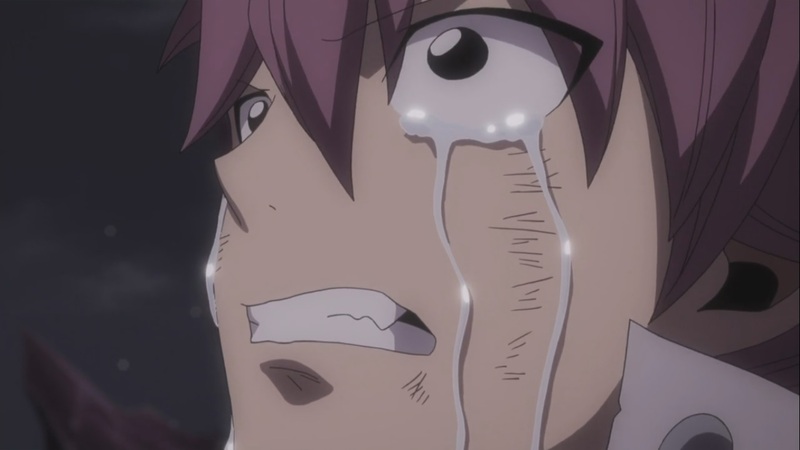 Fairy Tail 257 ends here. 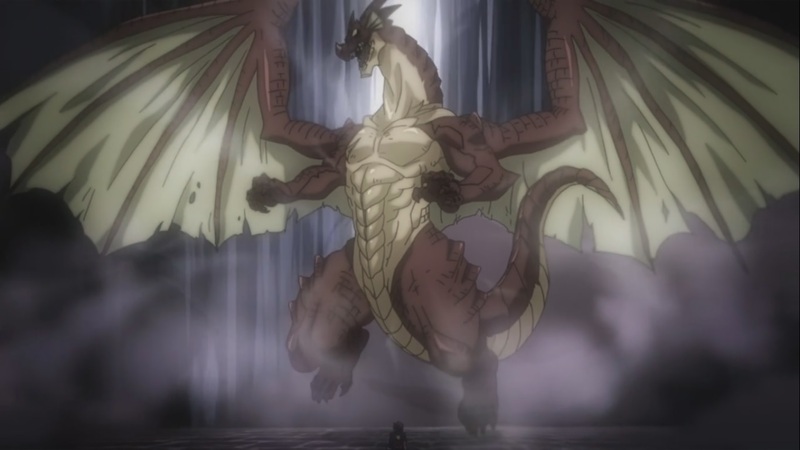 A magnificent battle as we see members of Fairy Tail finally see dragon really do exist. On top of which, it’s great to see the battle and fights heating up. 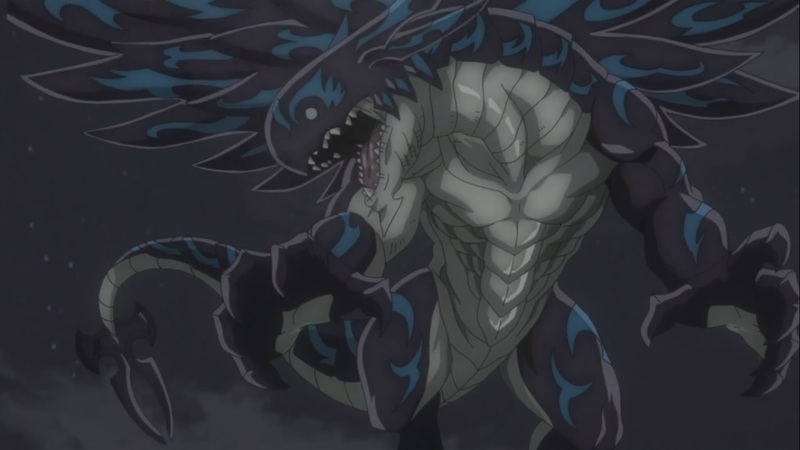 Acnologia vs Igneel will continue in next week’s Fairy Tail 258, titled “Iron First of the Fire Dragon”, can’t wait!